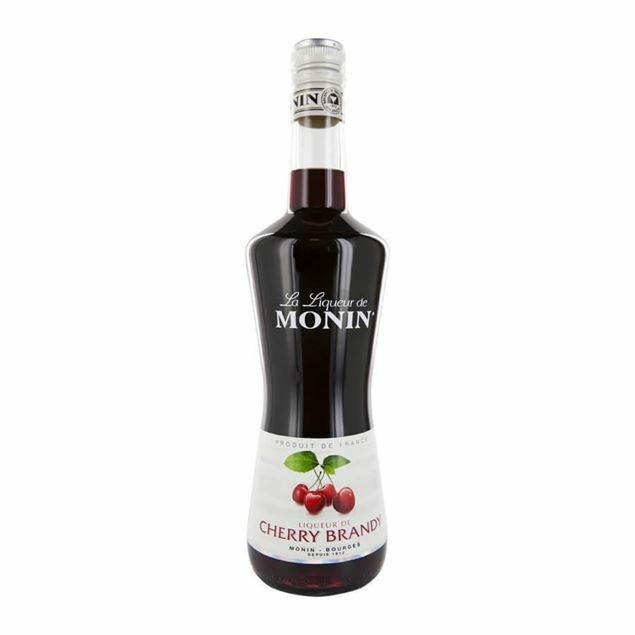 The sweet temptation of cherries is strong in this monin cherry brandy liqueur. the bright dazzling red hues of the liqueur tempt you in at first and then the sweet smell of freshly squeezed cherry juice dares you to taste. when you take that first sip you’ll enjoy the sweet flavour of cherry flesh mixed with syrupy brandy notes and the bitter, slightly nutty aftertaste of the cherry’s stone. pop a shot or two in your next glass of champagne. 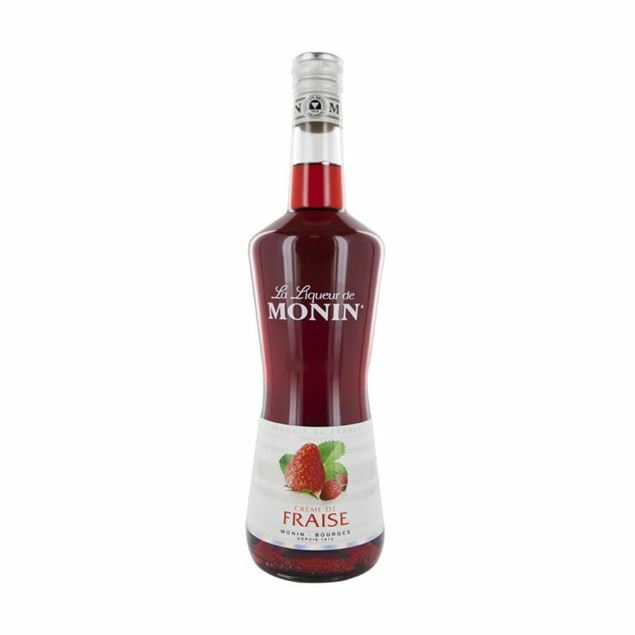 Monin fraise liqueur is a genuine classic offering up the sweet essence of fresh strawberries in a cool and refreshing liqueur. a must-have for your drinks cabinet, especially if you like a cheeky cocktail or two and a wonderful partner for monin’s elderflower syrup or for jazzing up your next martini. fresh wild strawberry aromas are release on opening and the flavour bursts with freshness too. 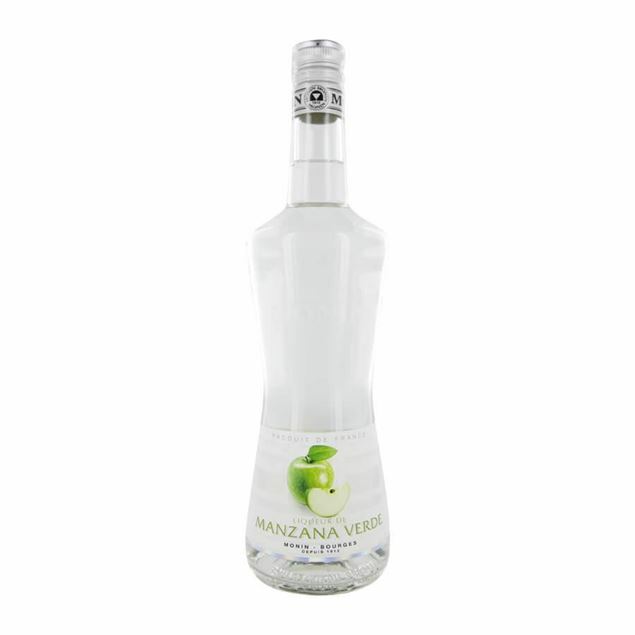 There is nothing quite as satisfying as biting into a fresh green apple and whilst you don’t get that exact sensation from monin green apple liqueur, you get the same depth of flavour and biting freshness. strong with the flavour of granny smith apples and the fresh bitterness of the skin, monin green apple liqueur is wonderful when popped in lemonade, sparkling wine or anything with a bit of fizz. Exotic and classically used in a range of cocktails monin green melon liqueur is refreshing and tangy on the tongue. its aroma is rich in ripe green melons and the flavour is smoother, round and tastes sweet and fresh. 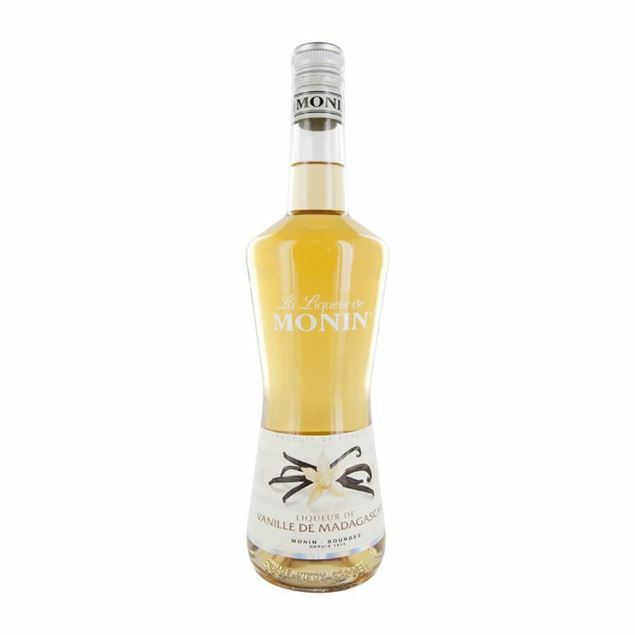 there is a tartness that is both enjoyable and adds another dimension to the flavour of the drink and ensures the sweetness isn’t overwhelming. add an exotic touch to your favourite long drink or create your own cocktail! 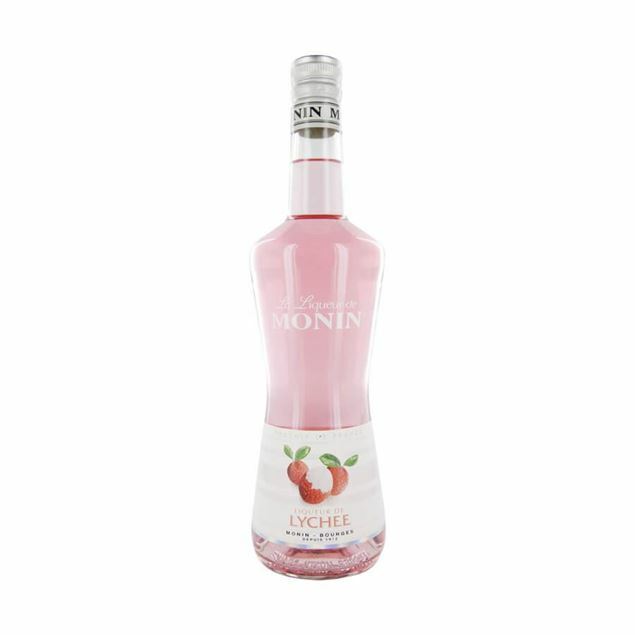 The exotic asian lychee is a flavour which compliments many others, both exotic and commonly enjoyed and monin lychee liqueur is a pale pink nectar which offers aromatic warmth. 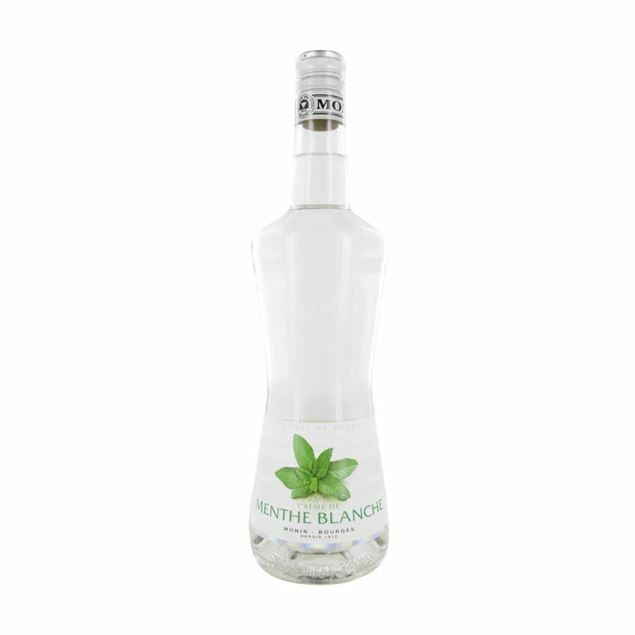 fresh lychee scent comes out strongly as you open the bottle and the flavour is subtly fruity with strong floral overtones and just a hint of acidity. 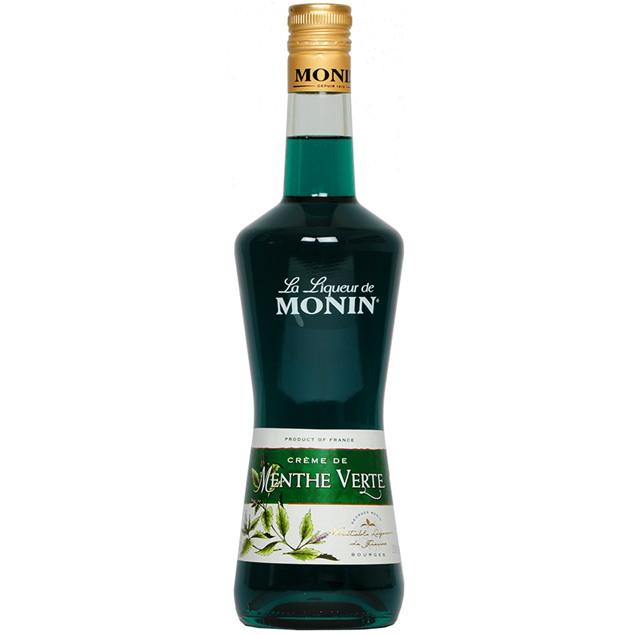 the sweetness of the liqueur makes it a perfect accompaniment for pastry based desserts. 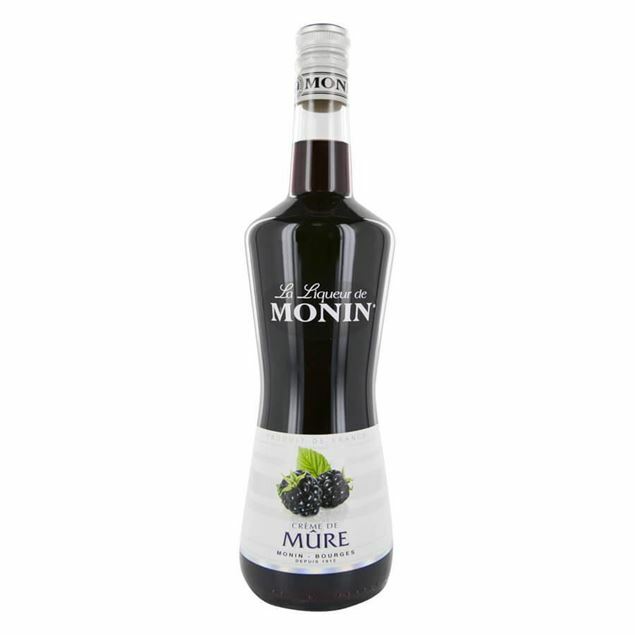 Monin mure liqueur takes the natural, forest-fresh flavour of the blackberry. ripe and plump the fresh flavour of the blackberry is rich and velvety and perfectly captured in this sweet liqueur. the sweetness is balanced against the berries natural sourness and there’s even a jammy thickness to the liqueur, making it even more moreish. 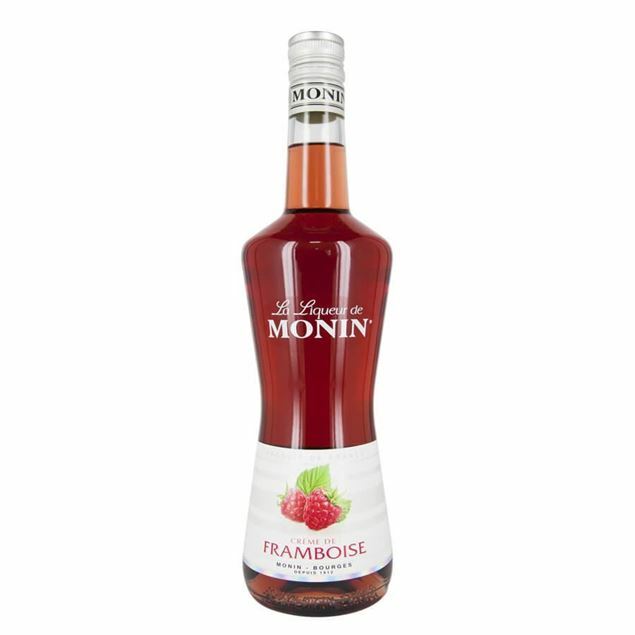 the concentrated flavour in monin mure liqueur is powerful enough to stand out in cocktails or be enjoyed in a long drink on ice. 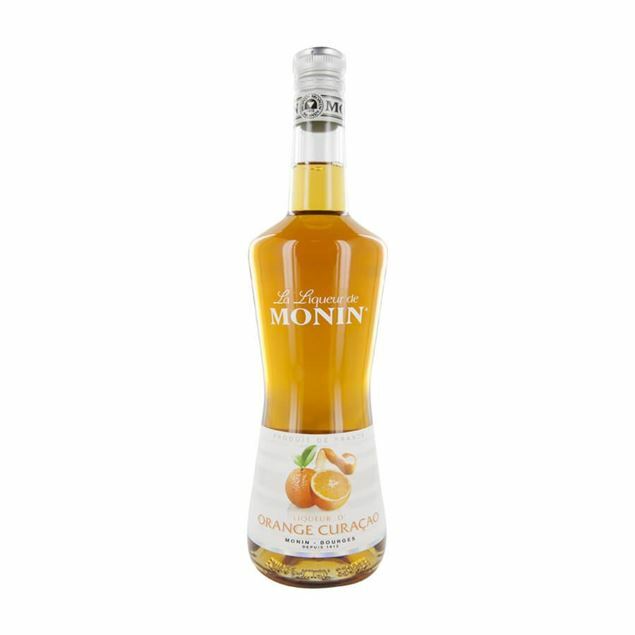 More commonly known in its blue variety, monin orange curacao offers that same vibrant yet bittersweet flavour. golden orange in colour with an aroma which is fragrant and almost festive, with both bitter orange peels and sweet flesh coming through. the flavour is wonderfully gentle, a mild citrus warmth followed by candy sweet orange freshness, with only a hint of fresh orange tang. the bitter note ensures this is recognisably a quality curacao liqueur. Violet is a flavour which truly adds another dimension to your favourite drink. monin violet liqueur is a delicate and aromatic creation which offers up the characteristic flavour of violet, alongside a little syrup and caramel. 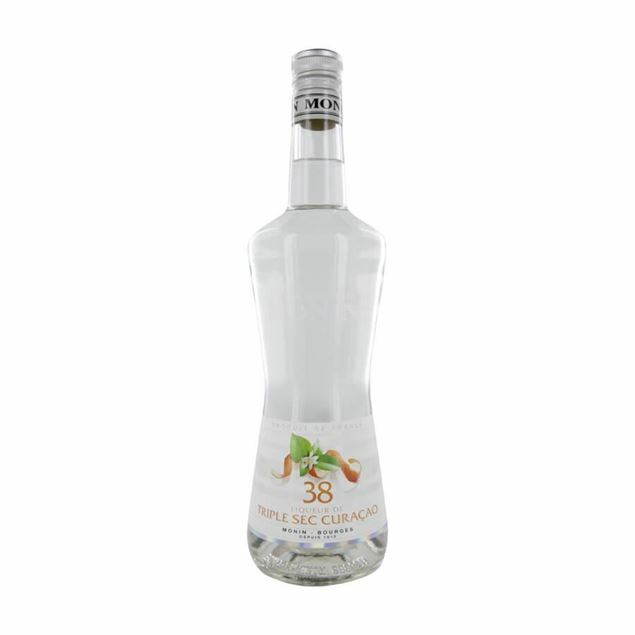 there’s a spring freshness about this liqueur that you might want to add to a wide range of cocktails and drinks including everything from an elegant champagne cocktail to simply with your favourite soft drink/mixer/mixer. A summer day in a glass, monin watermelon liqueur captures the essence of this quintessentially summer fruit and offers up vibrant bursts of juice and a refreshing tang. as soon as you open the bottle you’ll imagine a summer’s day as the fresh aroma of just-cut watermelon escapes and on tasting you’ll enjoy all the juicy freshness of the real thing. add it to your favourite soft drink/mixer or create an extra special summery cocktail.